Doilies are so pretty and they add a so much character to a boring table. I absolutely love them and so I decided to give crocheting one a try. I found this really cute pattern on Ravelry and it's called the Tea Time Doily. This pattern was really easy to crochet but really hard to read. It is archived on a site on wayback machine and the website has a horrible background. It's so hard to read the pattern. 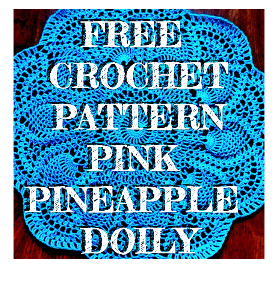 If you are going to make this doily I really suggesting copying and pasting the pattern into a word document. If you don't do that with this crochet pattern it is going to be almost impossible to read without driving your eyes crazy. Without doing this the pattern will be almost impossible to read. The website was created at a time when everyone wanted to use those textured backgrounds. Other than that little complaint this pattern is awesome. 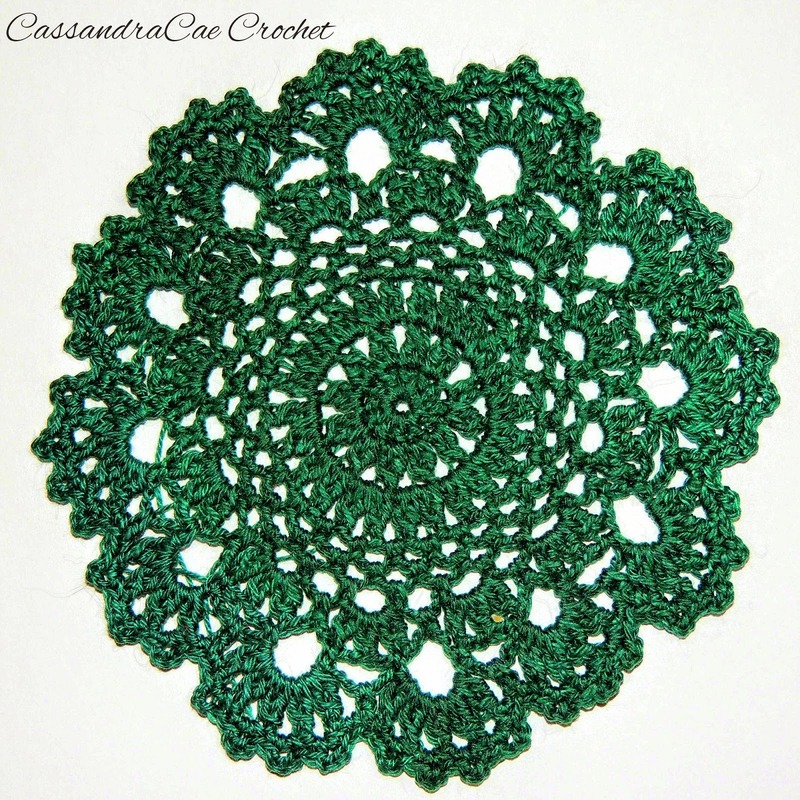 It comes up together really fast and I have gotten tons of compliments on how easy this doily is to crochet. 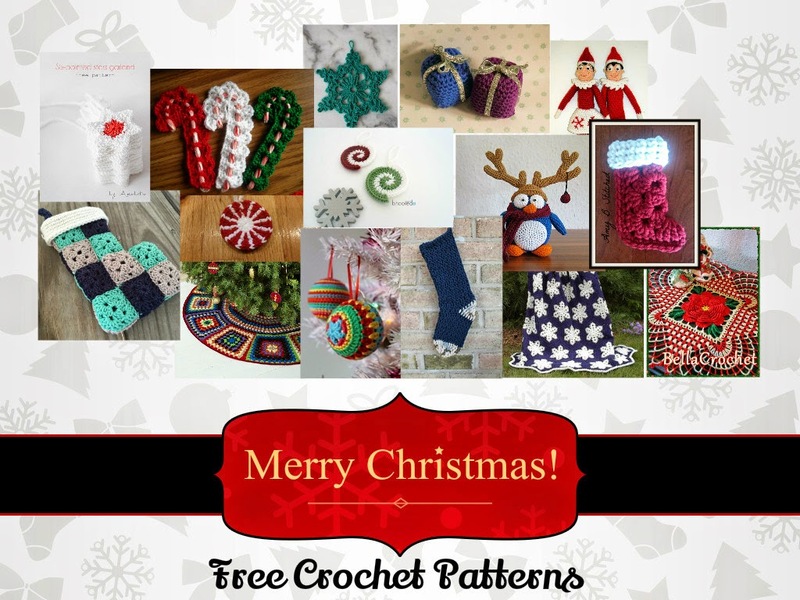 If you want to create this really fun and easy crochet pattern than check the out the link here. They doily in the photograph at Ravelry is stunning, they use two colors which is what the original pattern calls for. I decided to crochet my doily in one solid color. I had no other colors available to me at the time.